Without question, Eloise Wilkin is my favorite children's illustrator. Her illustrations of children, Mid-Century family life, cats, and dogs are so sweet and have such lovely detail and nuance. 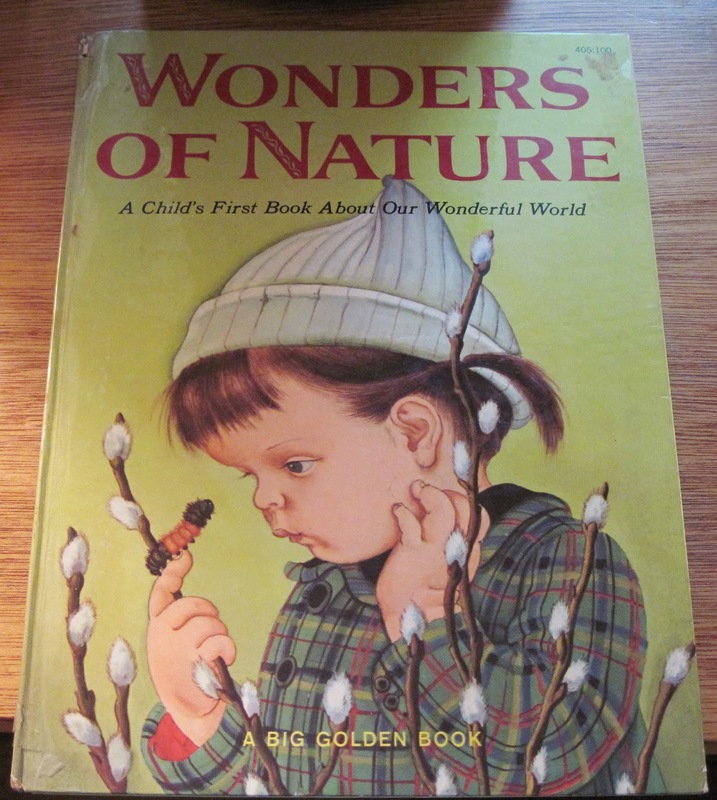 Today's Daily Vintage is a big, beautiful Eloise Wilkin book called Wonders of Nature. It is a Big Golden Book, and has lovely illustrations of children exploring nature. You'll find this book on the Eloise Wilkin shelf at Birdhouse Books.